I thought about buying the Preen jeans with this print but I never did. 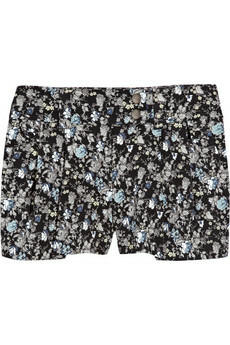 Now these shorts are tempting me instead!!! Buy at theOutnet.com for the sale price of $158.